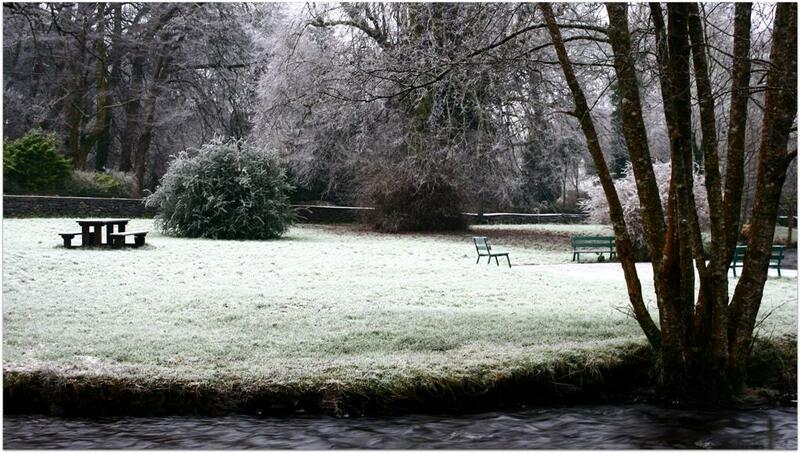 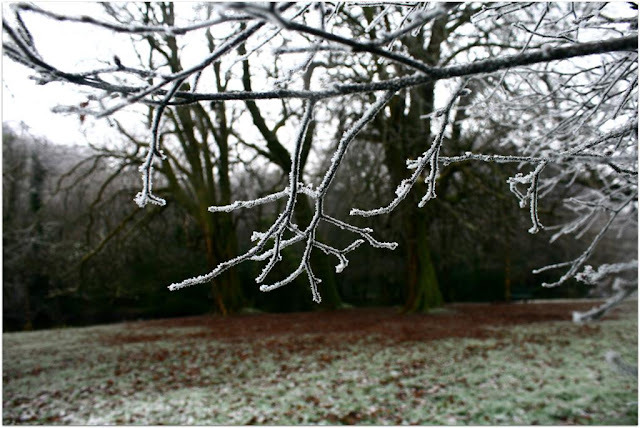 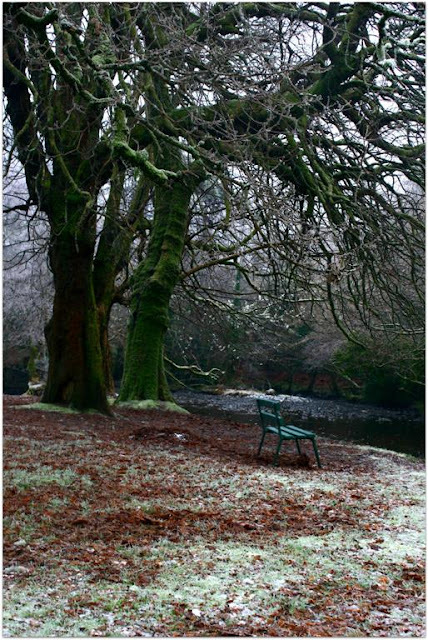 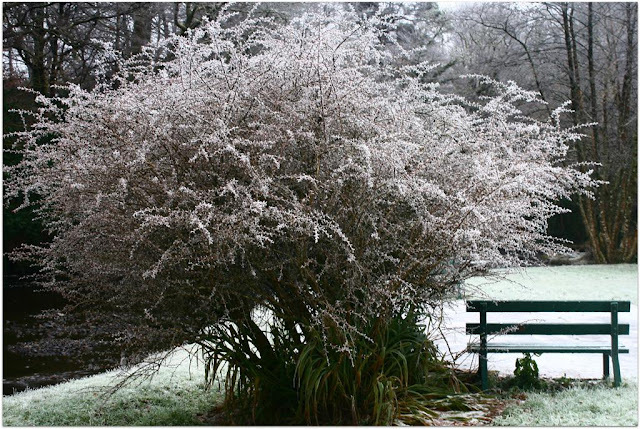 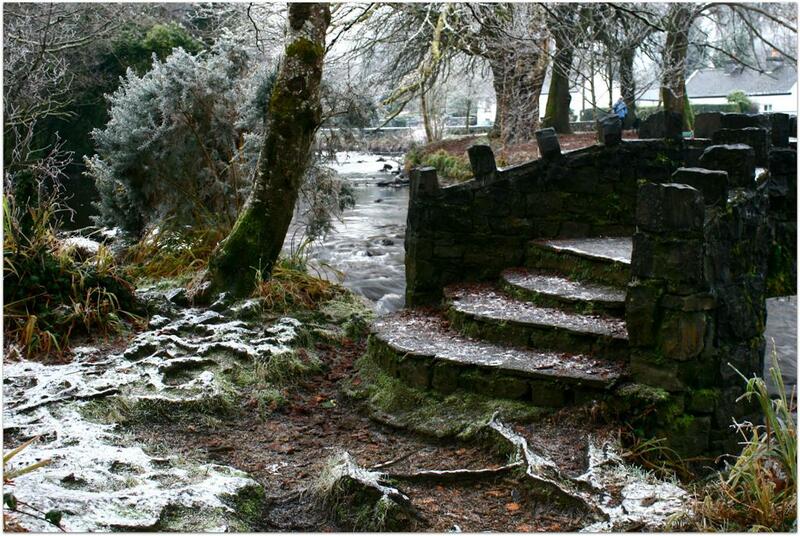 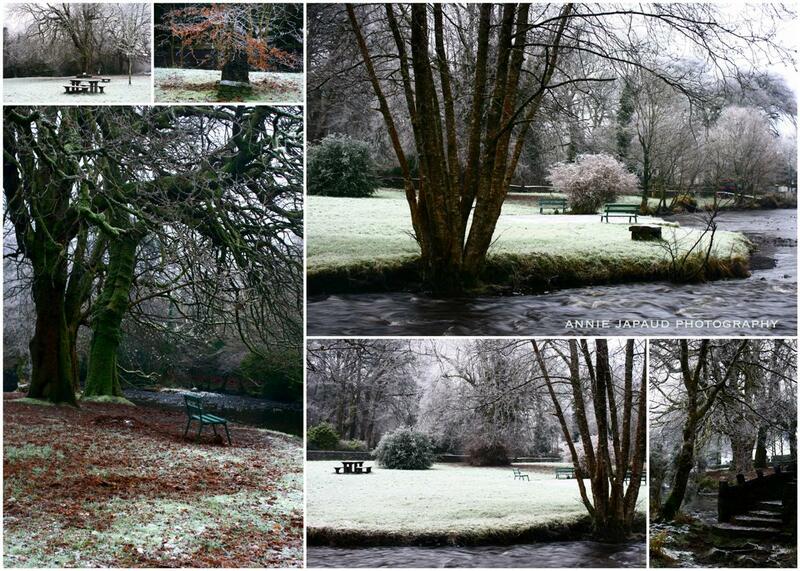 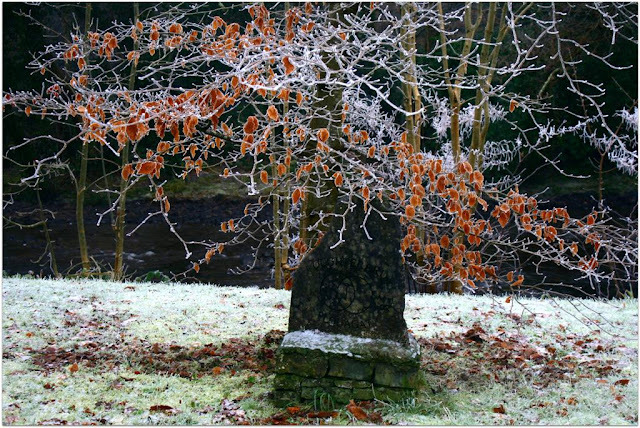 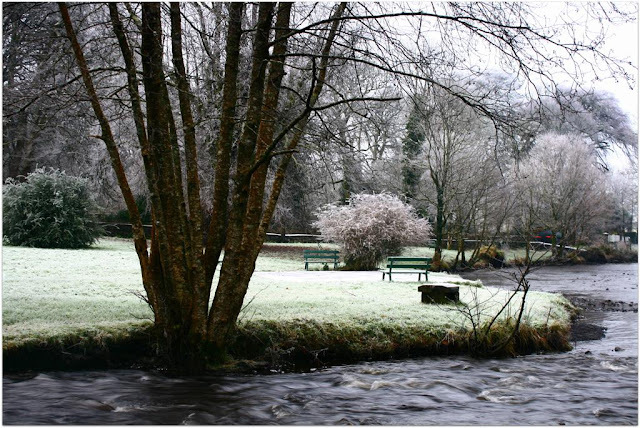 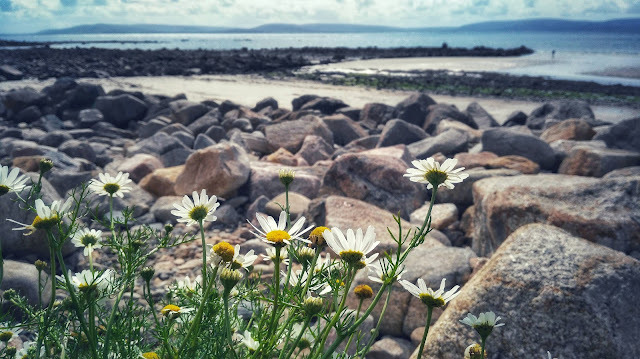 Irish winters rarely have snow involved but a bit of frost is not out of the ordinary. Being out on a chilly winter day, can be quite fun. There are lots of photo opportunities when everything is frosted over.